The original long-lasting CopperTop®. 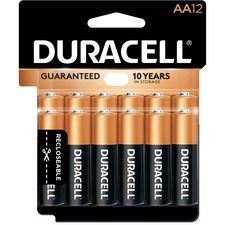 Freshness dating on every battery. 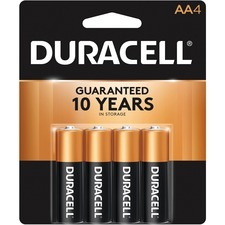 10-year storage life."AA".12/pkg. Ideal for office use. Reduces packaging waste. 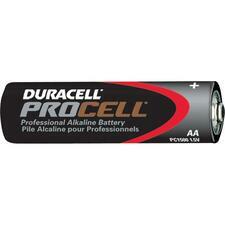 Long-lasting alkaline battery for a secure power source. 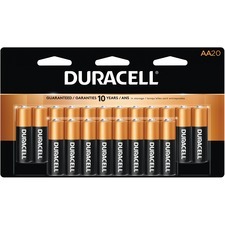 "AA".24/box. The original long-lasting CopperTop®. 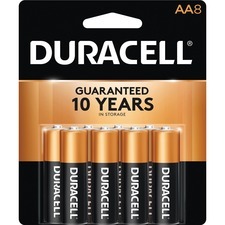 Freshness dating on every battery. 10-year storage life. 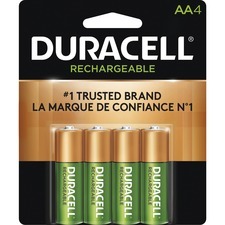 "AA".4/pkg.